Luxury candles are not only a powerful way to create different moods thanks to their scents but also an easy, instant way to accent your interior. Despite being on the smaller scale of the accessories spectrum, there’s more to consider than you’d first think when it comes to choosing the perfect candle. From the effects of different fragrant notes to how many wicks you need, let our candle buying guide take you through the elements to consider in your decision-making process. Thinking about the purpose of your candle will help you to make the right choice from the wide range of styles available. Consider whether you want the look and fragrance of your design to make a bold statement or subtle addition to your space. Scented candles are the answer for ultimate escapism. 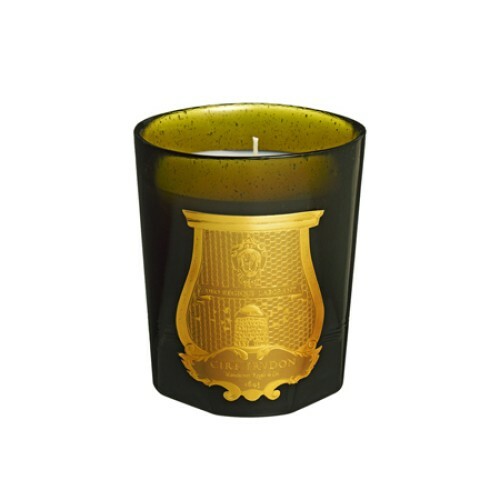 Like any candle, they introduce a warm glow to an interior but its their fragrance that give a room a real identity. From evoking memories to setting a certain tone, scented candles create a multi-sensory experience and heightened ambience. 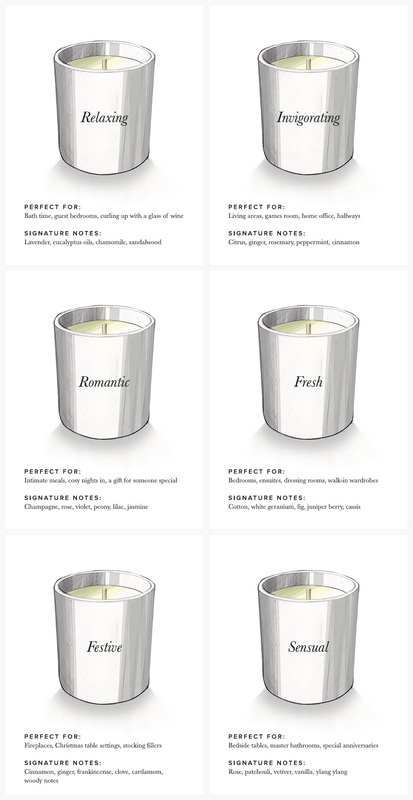 Scented designs generally consist of three levels: top, central and base notes. Top notes are the very first aromas to get noticed, central notes act as the core while the base notes are often more dominant and develop over time. 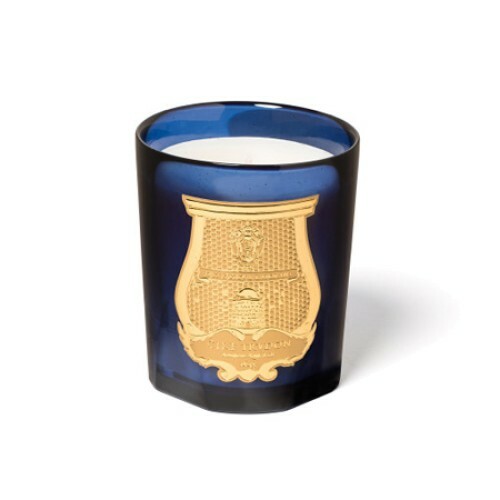 Decorative candles deliver aesthetic beauty and help to shape the style of room. They’re perfect centrepieces for dining tables and charming accents for bookcases, coffee tables and mantelpieces. 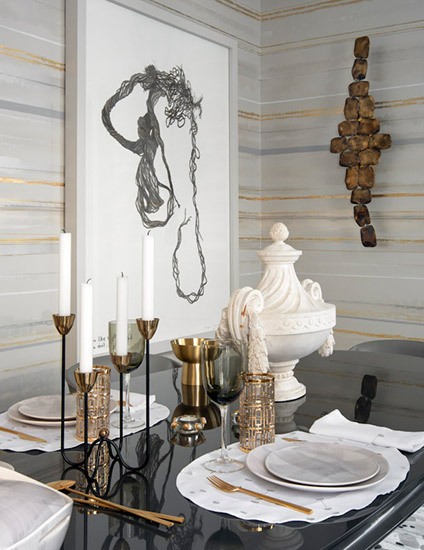 Different sized candles offer the opportunity to play with proportion while materials – from sleek metals to ceramic surfaces – enable you to experiment with texture. 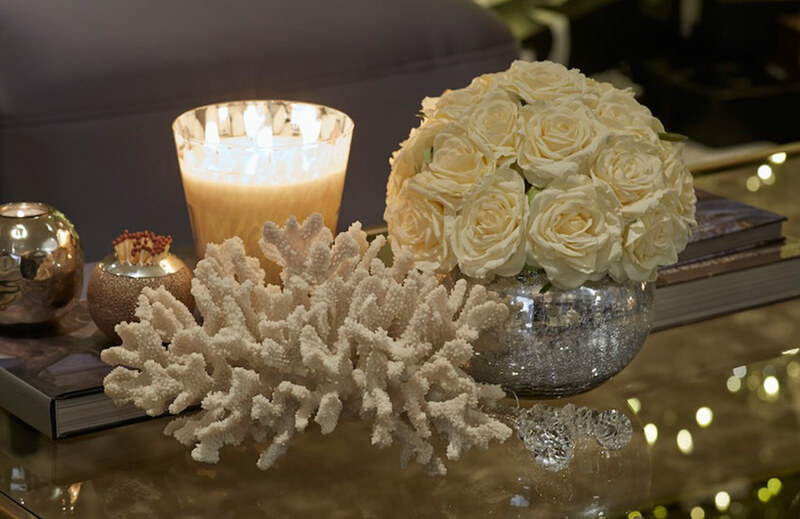 The recent trend for unique silhouettes and interesting motifs, seen in designs from brands including Michael Aram and L’Objet, means that more and more candles are doubling up as small objets d’art. These cylindrical candles are moulded from wax that’s rigid enough to burn free-standing, which means they can be displayed alone, inside a hurricane lamp or on a decorative heat-resistant plate. With their tall and slender proportions, taper or dinner candles work perfectly in candlesticks and candelabras. 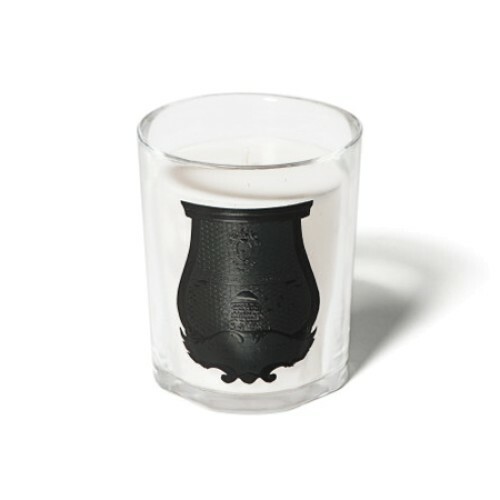 They tap into a more traditional aesthetic and lend an air of sophistication to dining occasions. Also known as the prayer candle, votive candles are small and usually cylindrical or square. They’re presented in a protective vessel and perfect for adding small dose of candlelight to bedside tables, bathroom units or shelves. Petite and inexpensive, tea lights are one of the easiest ways to welcome candlelight into the home. The small, round candles are ideal for scattering across high and low surfaces, and they offer maximum impact when placed in multiples. Formed form soybean oil, soy wax candles are natural and renewable, making them a safe and sustainable option. The natural material is biodegradable, which means that wax spills can be easily washed out with soap and hot water. Soy wax also boasts a lengthy, clean burn. 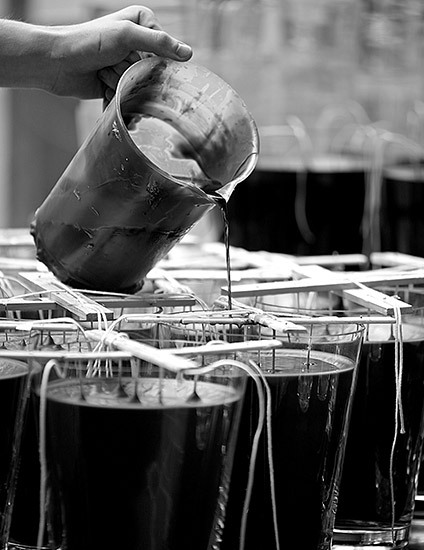 As one of most common types of wax, paraffin wax is used less so in luxury candles. It’s easy to dye and good for creating highly scented candles, however paraffin wax produces more soot in comparison to other wax types. This natural product boasts a honey-like fragrance and creates a beautifully warm glow when lit. As a result, dyes and scents aren’t necessary, which means that beeswax candles can be enjoyed in their purest form. Beeswax candles are thought to be a beneficial option for people with allergies and, due to its high melting point, the wax is less prone to dripping. Multiple wicks tend to be used on larger candles and have visual and fragrant benefits. In addition to creating a more vibrant glow courtesy of multiple flames, multi-wick designs create larger pools of liquid wax, releasing a more intense fragrance. 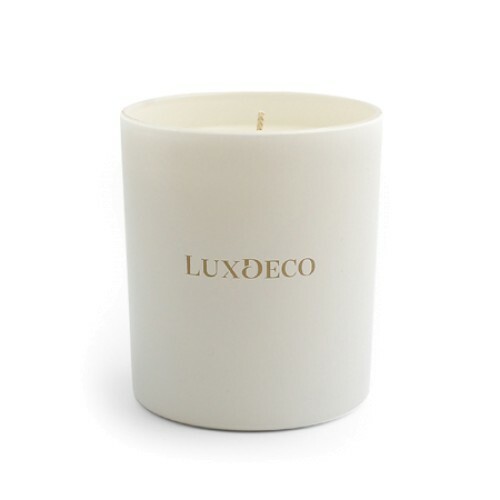 A single wick candle results in a simpler but equally beautiful look and, as long as the wick is made from quality materials such as cotton or linen, it will still emit a strong scent. The burn time of a candle depends on its size and quality. Long burn times are a signifier of high-calibre candles, and you can increase burn time by caring for candles correctly. Even petite designs can burn for around 60 hours while luxury home fragrance brand Baobab is recognised for its “Maxi Max” candles which burn for up to a mighty 800 hours.